Customize your Dodge car, van, or SUV with authentic OEM parts at Egolf Chrysler Jeep Dodge Ram of Brevard. We offer an impressive collection of Dodge parts in Brevard, North Carolina. Our wide variety of OEM replacement parts and Mopar accessories are tailored to fit the intricacies and inner workings of your specific model. 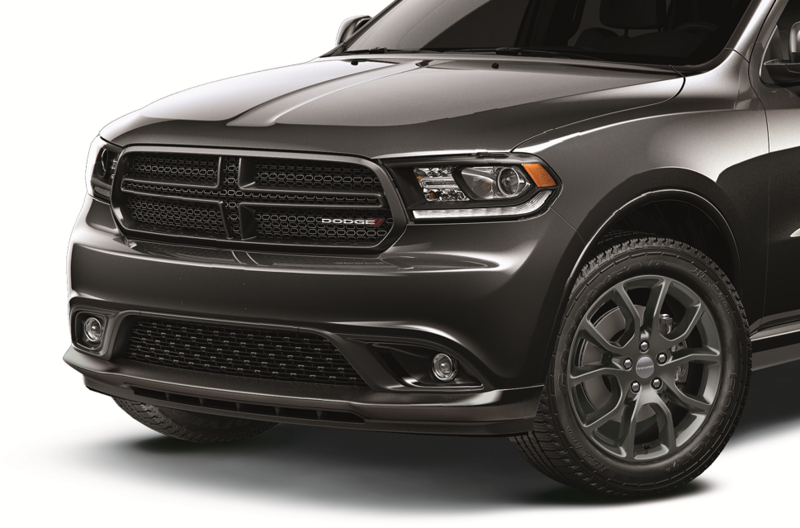 If you have questions about the Dodge part you need, let our experienced staff know. Visit the parts department at Egolf Chrysler Jeep Dodge Ram of Brevard today for Dodge Parts in Brevard, NC. Order Dodge Parts at your Brevard, NC Dodge Dealership. Our incredible selection of Dodge performance parts and replacement parts is available to you at Egolf CJDR of Brevard. We offer car parts for your transmission, HVAC, radiator, brakes, and catalytic converter. In addition, we offer a wide array of Dodge accessories to adapt your vehicle to your specifications. 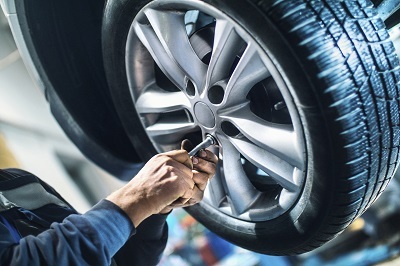 Fill out the online form to order the parts you are looking for or contact our specialists to ensure you find the exact part for your specific vehicle. For more information about Dodge parts in Brevard, NC, count on the experts at Egolf Chrysler Jeep Dodge Ram of Brevard. Stop by our Dodge parts department today and hit the road in style.